Oldham has become one of just a handful of cities to win the Sustainable Food Cities Bronze award. The award was presented at the annual conference in Cardiff attended by representatives from more than 60 UK cities. 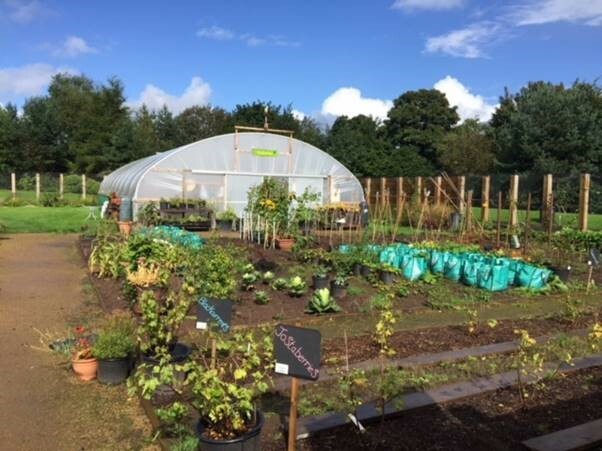 The submission by the Growing Oldham: Feeding Ambition Partnership recognises Oldham’s co-operative approach – ‘from grassroots to boardroom’ – to promote healthy, sustainable and local food. That included tackling challenges like food poverty, diet-related ill-health, creating quality school meals and supporting independent food retailers. Cllr Arooj Shah, Deputy Leader of Oldham Council, said: “Food has the power to bring people together. Food Chains 4 EU is funded by the European Regional Development Fund (ERDF).